We have only several traditional ways of spare parts extraction - the automarket, disassembling and private ads. About what the disassembling represents itself we have writen earlier. 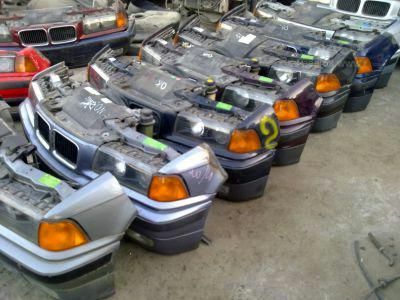 Everything seems clear with the automarket, but about how to buy used BMW 3 Series Parts through private owners we'll consider in details now. Suppose, that looking for something for your sports car you have purchased a handout and are ready to search and call. Everything is cool and right, but exactly your spare part is usually offered not at all phones. On the other hand, there are a lot of business ads in advertising except private owners. When you are looking for spare parts for bmw 3, common format ads, such as, for example, "any spare parts for bmw 3, 5, 7" - these are definitely companies selling spare parts. Don't spend your time for such ads. How to find exactly the owners, who are selling that is left of their cars? After all, the private owners' prices are much lower than of "professionals". In fact, everything is simple. It is necessary to set an aim and acquire the patience. Try to find old newspapers. 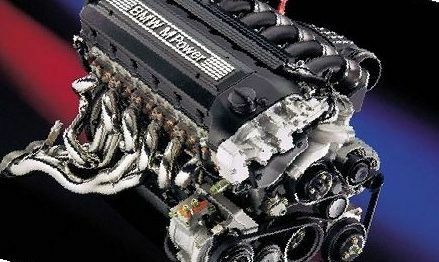 Use popular Internet resources with private ads, where you will find unique spare parts for bmw e36 in large quantities. Do not be afraid to ring round outdated ads, because, as a rule, private owners give their ads once or twice, and then forget about them doing their job. 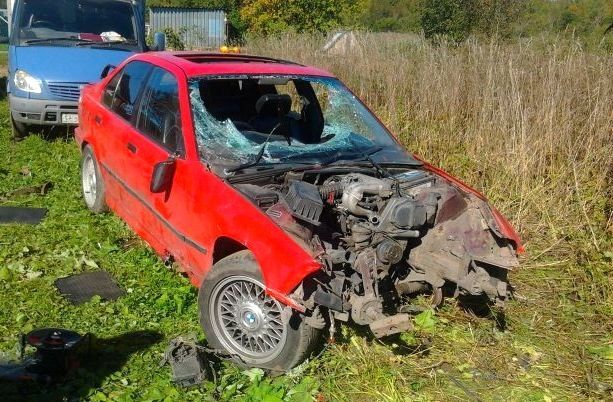 So, they do not sell their used bmw 3 series parts, which they do not need at all and you will overpay. It is better to note phone numbers, which you have already rang, then open archives and call numbers, which are not yet in your list. 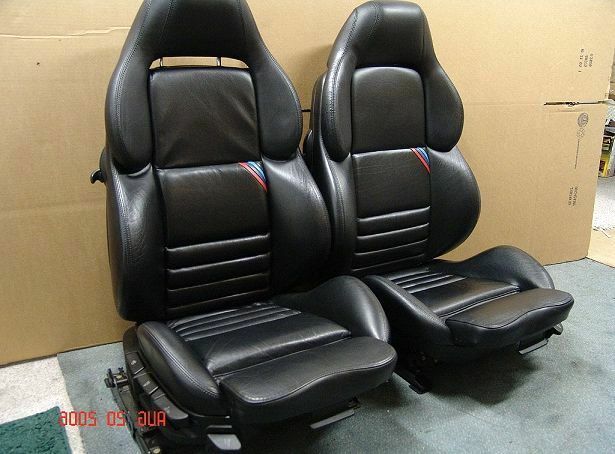 And finally, your bmw 3, for which you are going to search spare parts for ads, may be a little upset if the used spare parts that you bring it will not be qualitative at all and not distinguish from the new ones by price. Not everything should be searched at private owners - auto markets can also be useful.